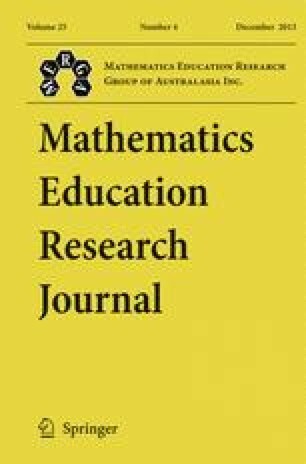 Insights into teachers’ planning of mathematics reported here were gathered as part of a broader project examining aspects of the implementation of the Australian curriculum in mathematics (and English). In particular, the responses of primary and secondary teachers to a survey of various aspects of decisions that inform their use of curriculum documents and assessment processes to plan their teaching are discussed. Teachers appear to have a clear idea of the overall topic as the focus of their planning, but they are less clear when asked to articulate the important ideas in that topic. While there is considerable diversity in the processes that teachers use for planning and in the ways that assessment information informs that planning, a consistent theme was that teachers make active decisions at all stages in the planning process. Teachers use a variety of assessment data in various ways, but these are not typically data extracted from external assessments. This research has important implications for those responsible for supporting teachers in the transition to the Australian Curriculum: Mathematics.